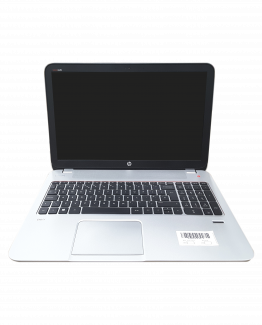 Refurbished wholesale laptops, perfect for shops, online retailers and businesses. Deals of 5 – 10 units. Deal prices range from £1500 – £2500 ex VAT. 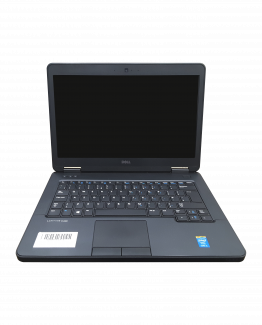 Unit prices start at £140.00 per unit up to £350.00 per refurbished laptop. 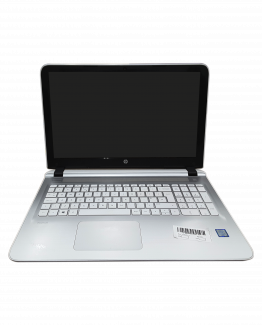 Refurbished Laptops are fully tested and are in full working order. Installed with Windows 10 and complete with charger. £20.00 Standard UK shipping charge for single deal. International shipping rates available on request, we offer both door to door and door to port services. Wide range of specifications available, from the latest Intel Core i7 laptops to to budget Intel Core i3 models.